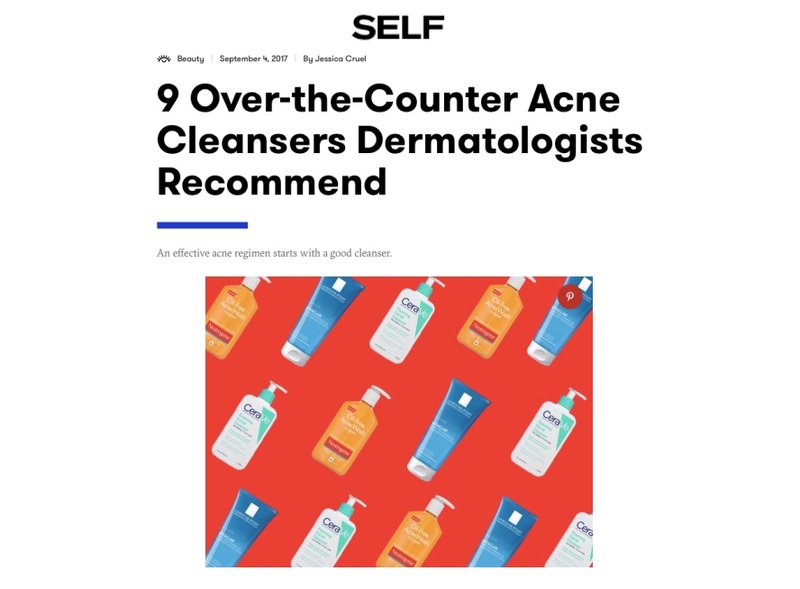 Restorsea is featured on Self.com in an editorial titled, “9 Over-the-Counter Acne Cleansers Dermatologists Recommend"
Restorsea is featured on RomyRaves.com in an editorial titled, “'40 Plus Beauty: 5 Products that Plump & Smooth your Lips"
Restorsea is featured on Prime Journal in an editorial titled, “'Cosmeceuticals 2017." 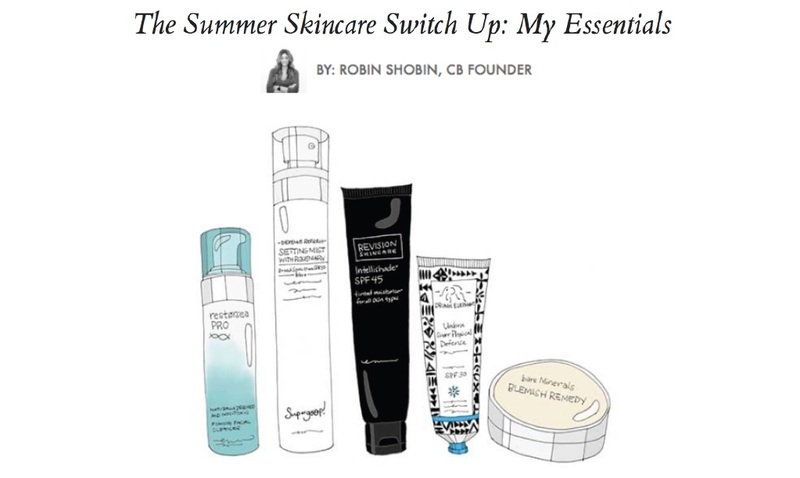 Restorsea is featured on CharlottesBook.com in an editorial titled, “'The Summer Skincare Switch Up: My Essentials." 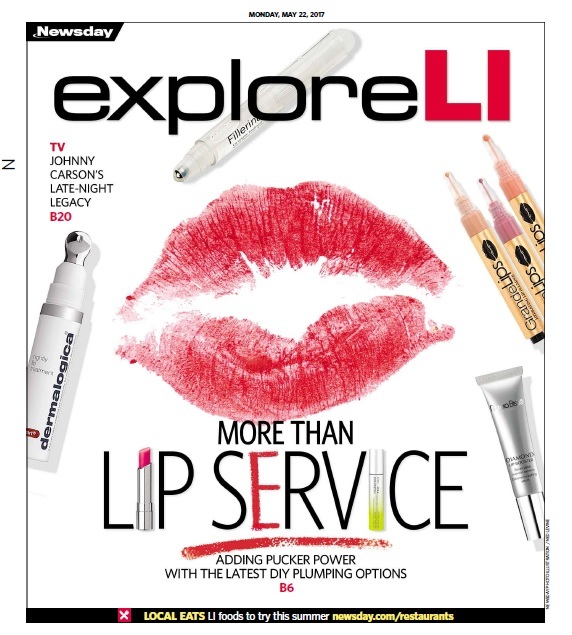 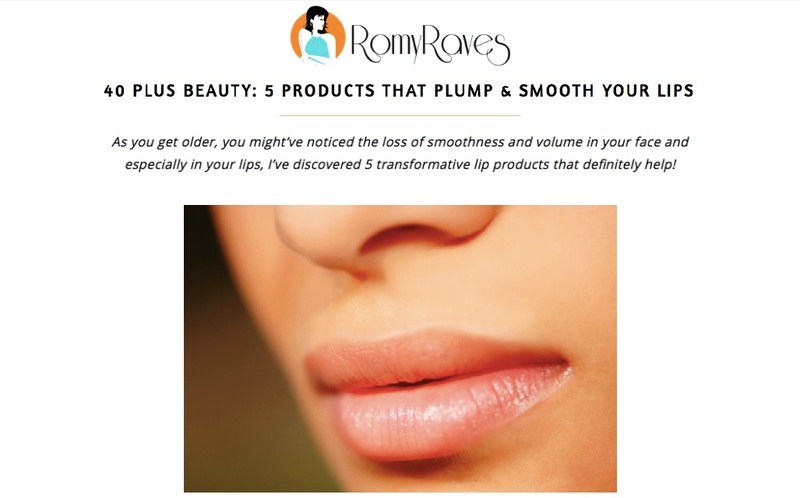 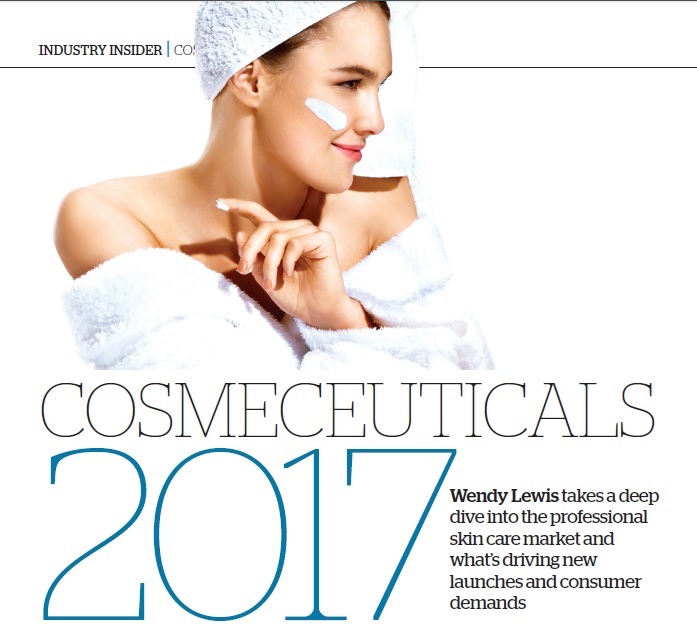 Restorsea is featured on Newsday in an editorial titled, “More Than Lip service."